The design team at Linens, Things and More… is always looking for creative ways to stay ahead of décor trends. This new addition to our inventory is almost too perfect for words! The Royal Albert Collection has created fine bone china for more than 100 years. 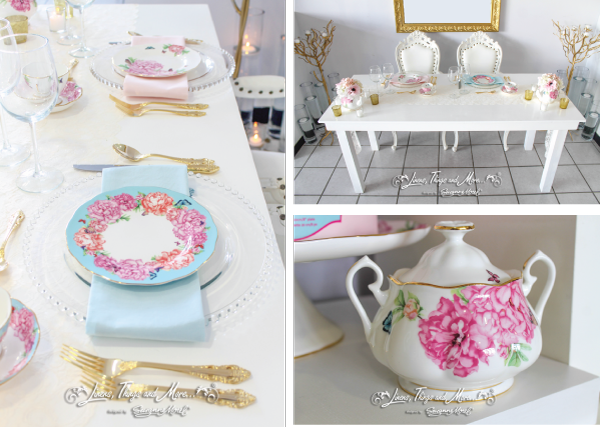 When we saw the delicate peonies and whimsical butterflies on this particular collection, we simply had to bring it to Los Cabos! 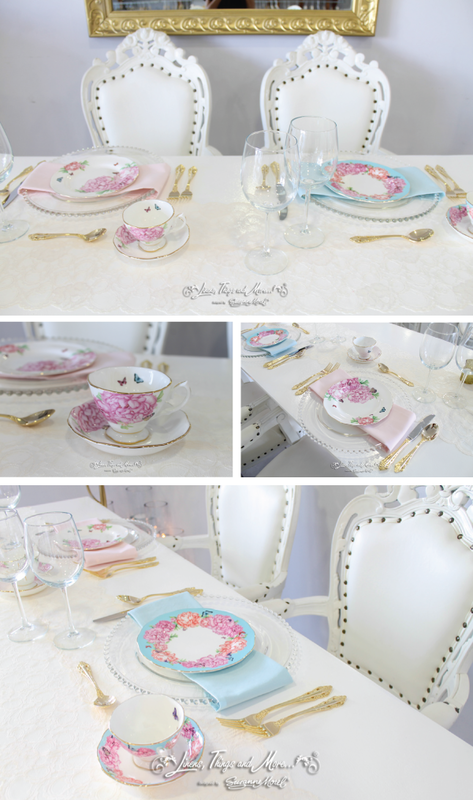 We are excited to pair the Royal Albert Collection with the trendy boho chic wedding look. The hand-painted details of this china set are going to look amazing on a sweetheart table full of greenery, as part of a dessert display, or even on a vintage entrance table! What do you think of this collection? Do you find it as charming and inspiring as we do? This entry was posted in Accessories and decor, Cabo event design and decor, Cabo Wedding planner and coordinator, High end set-ups, Wedding Inspiration, Weddings and corporate events decor and tagged blue Cabo wedding, BOHO CHIC CABO WEDDING, Cabo event decor, Cabo event design, CABO EVENT RENTALS, Cabo fine china rental, Cabo wedding butterflies, Cabo wedding decor, Cabo wedding design, Cabo wedding peonies, Cabo wedding rentals, Miranda Kerr, pink Cabo wedding, porcelain wedding decor, Royal Albert Collection, vintage Cabo wedding, wedding fine china.